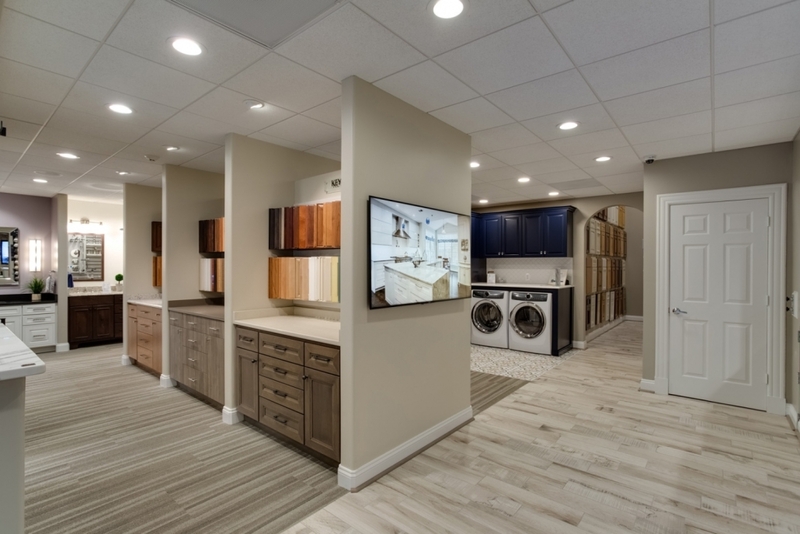 You might be thinking, “Are showrooms relevant?” or you might wonder, “Well, what is a showroom anyway? What does it stand for?”. It’s a good thing you asked. Thinking that way is actually good. That means you’re curious and you’re willing to understand. You see, remodeling is just like cooking. Think about it as if you’re trying to recreate a dish you’ve had at a high-end restaurant during a lovely dinner with your favorite person. Now, of course, you want to get the recipe right, but to make it fun and different, to make it yours, you might want to add other ingredients that exclusively fits your taste. In order to perfect that dish in your own home, you need an experienced cook to guide you. And by experienced cook, don’t hesitate to envision Rachel Ray, Martha Stewart, or Gordon Ramsay. Yes, think the best of the best. Don’t settle. Once you’re fixed on who you’re teaming up with, you get to start picking up the ingredients—all of it. But imagine how tiresome it would be if you have to travel all the way from Whole Foods to Wegmans to Super H Mart just to get everything you need. Not only will that tire you, it will also drain every ounce of your energy, including your motivation for your big project. Won’t it be better if you get to raid Martha Stewart’s kitchen instead and—voila!—find every single thing you need there? That makes everything so easy and convenient that it will totally speed up the entire process. So listen, if your kitchen remodeling project is that 5-star dish you’re trying to recreate at home, a showroom is Martha Stewart’s kitchen. It has everything you need, fresh and straight from an expert’s cooking space. 1. You can actually check the materials for yourself in contrast to a digital image. Pictures can be tricky. Photography captures images in different angles that sometimes they give off the illusion of perfection. Looking at a digital image, you might love a certain tile color, you might adore a specific shade of paint, or you might be attracted at how a bathtub looks like. But that’s not always the case. For when you see them live, you might be disappointed. Home building companies with showrooms, know exactly how manipulative photos can get. And since they don’t want to fool you, they’re kindly inviting you to visit their design center. They want you to see their products without Adobe Photoshop edits. 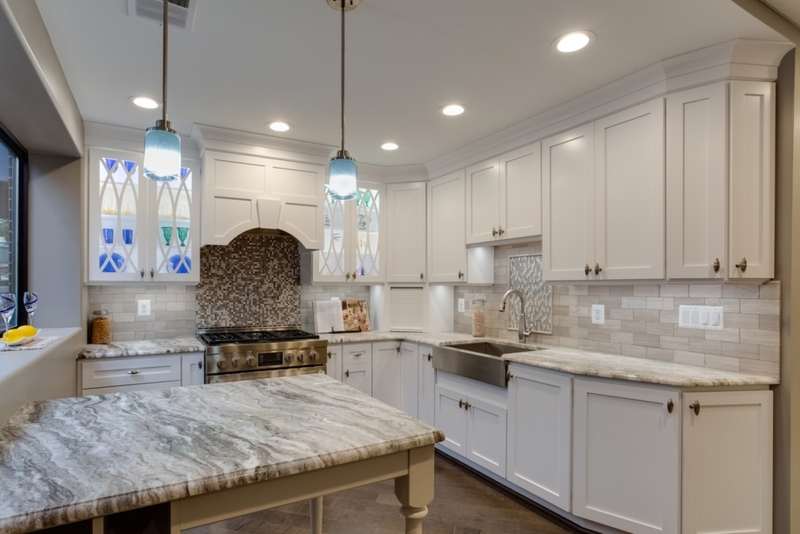 When remodelers give you the real deal, that’s customer service at a whole new level. That’s when you know you’re being treated seriously. 2. 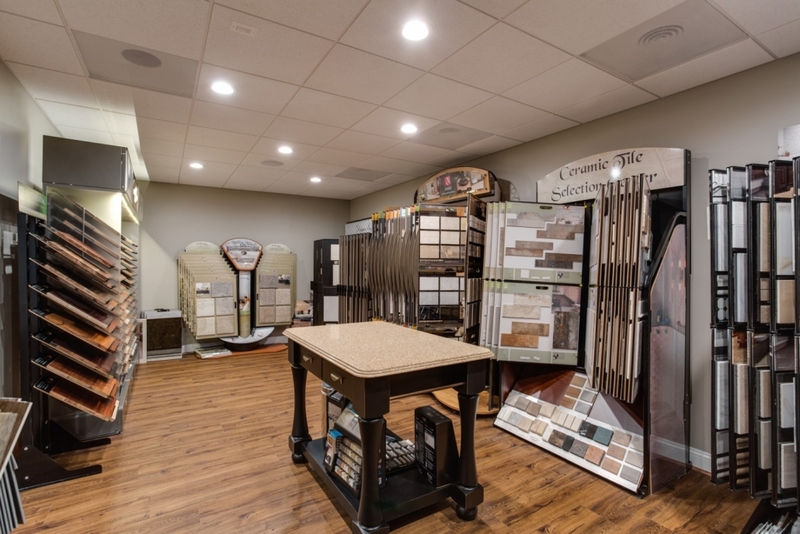 You can physically feel and inspect every display in a showroom. Not all leather couches feel the same. Each material feels different depending on who touches it and how they’re made. Some will feel so rubbery and squeaky, while some will feel too soft and slippery. Telling your contractor about what you need is not enough. Feel it for yourself. Since you’re spending an ample amount of money for your home improvement plans, decide on which level of comfort suits your liking best. Visit a showroom and see the couches, the coffee tables, and the carpets for yourself. Feel them up and take your time browsing the place for other options. Then you’ll experience a massive difference. 3. You will be able to understand which design and style fits your needs better. If you’re first time parents and you want that perfect nursery for your firstborn, you can’t just sit back and let other people do the work for you. 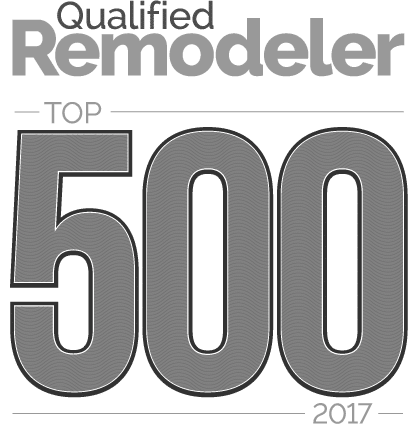 Of course, you want to put all your heart and soul into the whole remodeling process. You want your child to feel like you’re excited about his or her arrival in your life. Maybe you want to do themes. Maybe there’s something you want to expose your baby to. Maybe you’re having a girl and as a parent, you’re just not fond of the wooden cribs and soft pink wallpapers. Well, that’s what showrooms are for. It’s the experts’ way of giving you more than one options to work with. You won’t be hassled because most of the good stuff, if not everything, will be presented to you in one place. 4. You will get answers to your questions fast, and straight from the experts. There’s always a first time to everything. Sometimes first times are fun, and sometimes they’re not. Because when you’re new to something, there’s that dreadful feeling of not really knowing what to do or where to start. Nobody expects you to nail home remodeling right away. There are people who are experts to that field. They exist to help you when you feel lost. Remodeling is more than just taking old stuff out and placing new stuff in. There are technical matters to deal with. And the details, you have to pay close attention to the tiny details. There will be measurements, electrical stuff, etc. You could be dreaming of an indoor spa, but you’re completely clueless about its elements. You might be unsure how matted tiles work or which wood to get for your dream wooden flooring. Perhaps you’re doing the remodeling as a gift for your wife, but you don’t know how long it will take. Again, there are people who’s more than willing to help you with those problems. 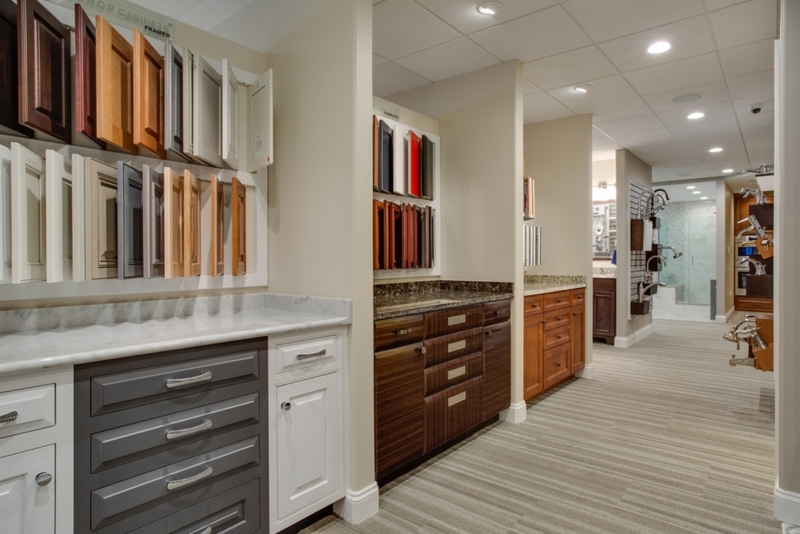 Remodeling experts are always present in showrooms. Believe it or not, they’re there just to answer your inquiries. It’s like having the Echo Dot system, Alexa. It’s knowledgeable, well-trained, and it informs. What do you have to say to that? There are companies out there that separates from the rest. Aside from their years of experience and their expertise in the industry, they invest in their customers even before meeting them. They want them to feel that hassle-free process, so they prepared a design center where everything is conveniently viewable and available. Also, when you’re hands-on with a project that embodies your ideal space, you will be more satisfied by the end result. Don’t forget to visit our newly opened showroom! CLICK HERE for a private tour!